Symantec is a global technology company. We are also a diverse, vibrant community with strong values and a shared commitment to each other, the work we do, and the world we all share. Our values are at the very core of every team member’s journey. Like many Silicon Valley startups, Symantec was founded in a garage by a small group of innovators, born of big ideas and plenty of ambition… but not a whole lot of money. Over the decades that followed, Symantec has innovated and acquired its way to become the world leader in cybersecurity. We’ve spent 35 years defining our journey. Each day, we build on our legacy by evolving our market-leading portfolio, delivering solutions that keep our customers safe against a constantly changing threat landscape. We have welcomed several leading brands into our portfolio, including Norton, LifeLock, Skycure and ID Analytics, among others. We also believe diversity is more than just race, gender and ethnicity: it’s about creating an environment where every culture, language, age, sexual orientation, disability, background, and experience is celebrated. 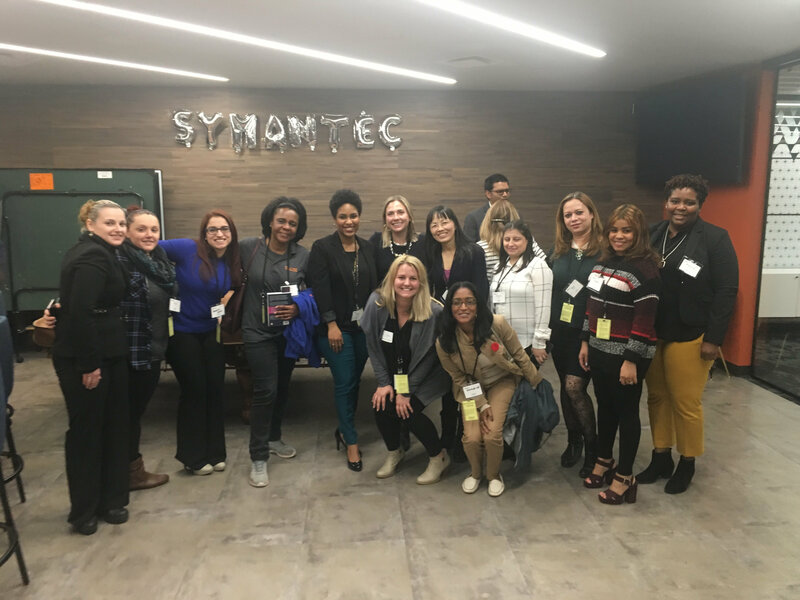 Symantec is actively working to increase the number of women and underrepresented minority employees in the United States by 15 percent by 2020, using FY14 as a baseline year, between 2014 and 2020. 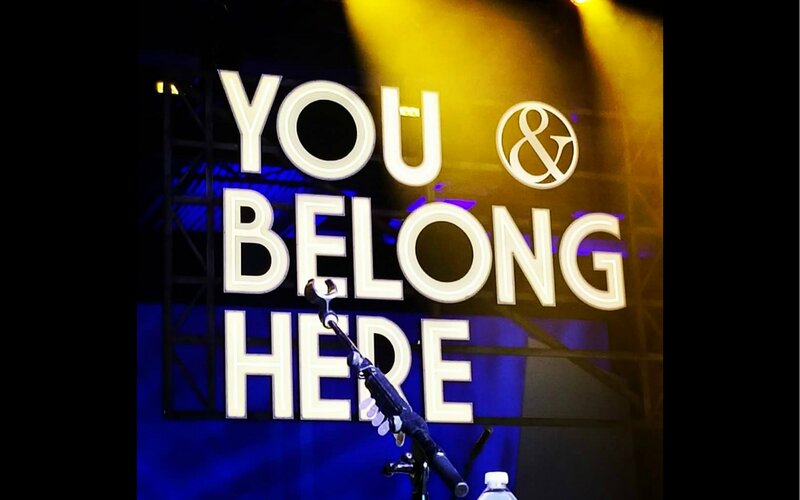 Symantec isn’t looking for just anyone to join our team. You need to believe in our mission to keep the world’s information safe, and you must have a passion for growing, learning and playing an active role in redefining the future of cybersecurity. Our comprehensive health and well-being offerings are designed to take care of you and your family 24/7—with medical, dental and vision insurance, wellness incentives, time off, voluntary benefits, and a flexible workplace. In return for your commitment, we will make sure the work you do challenges you in a positive way. 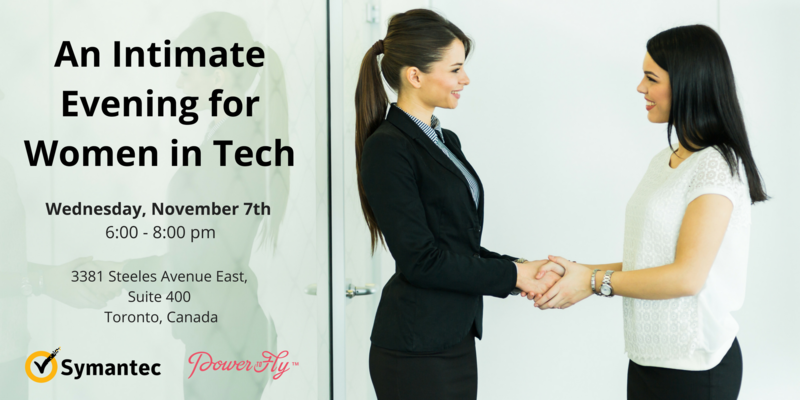 We will offer you opportunities to build your knowledge and achieve your career goals. But most of all, you will get the chance to make a difference. Join us! 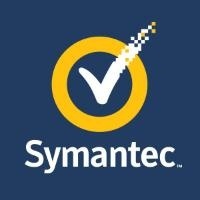 Symantec Is Hiring! Join The Team!